Pastor Ruben brought a great message this past Sunday at church on a familiar Bible verse, 2 Chronicles 7:14 which reads: if my people, who are called by my name, will humble themselves and pray and seek my face and turn from their wicked ways, then will I hear from heaven and will forgive their sin and will heal their land. 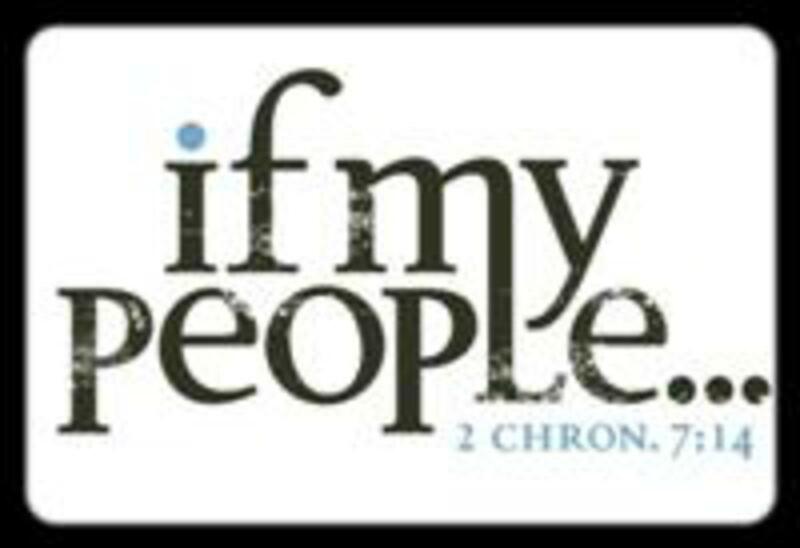 This declaration by God came in response to King Solomon’s prayer on the day the Temple was dedicated. Solomon wanted to know if the Lord would hear the prayers of His people, if after sinning against Him they would pray in the Temple or towards it if they were away, thus the “wicked ways” reference. Another point made in the message addressed this issue: Was this declaration given only to the Jews who lived in the days of Solomon? The answer is no. It also applies to all God’s children today. As I was hearing and reflecting on the message, I wrote a poem about one truth in it that we must not forget. That is: God’s compassion, mercy, and love for all His children is unconditional, but not His blessings. In other words, we cannot expect Him to answer all our prayers just because we belong to Him, especially if we have been behaving more like the devil’s children than God’s. Here is the poem. If we’ve never given our heart to Christ and are not washed in His blood? And how can we lead others to Him if our hearts are still not Humble? And how can we receive whatever we need if we don’t take time to pray? And how can we remain in God’s great favor if there’s still sin in our heart? Memory verse for the week: Acts 4:13 When they saw the courage of Peter and John and realized that they were unschooled, ordinary men, they were astonished and they took note that these men had been with Jesus.